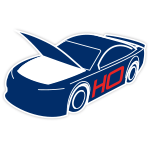 Reigning Brickyard 400 winner Kasey Kahne joins Leavine Family Racing in 2018 as the new driver of the No. 95 Chevrolet Camaro ZL1.Joining Kahne for his debut with the No. 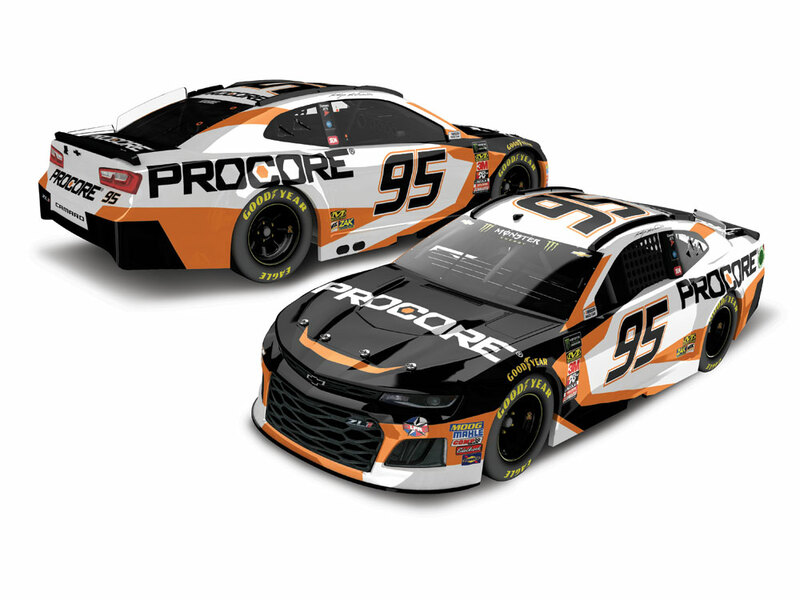 95 team will be Procore – leading provider of cloud-based apps for construction.Now the die-cast of Kahne’s first ride with his new team is available to order from Lionel Racing. 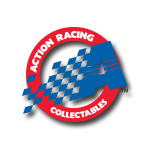 Order the all new 2018 ARC diecast today!